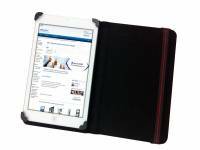 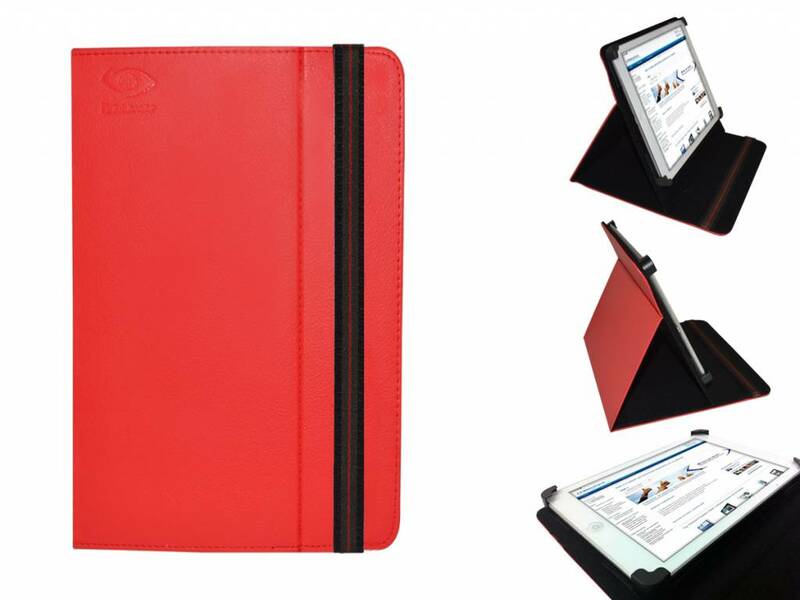 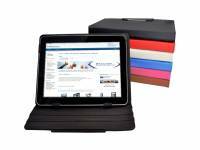 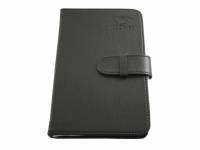 This is our multi-functional PU leather case for your 8 inch tablet or e-Reader. 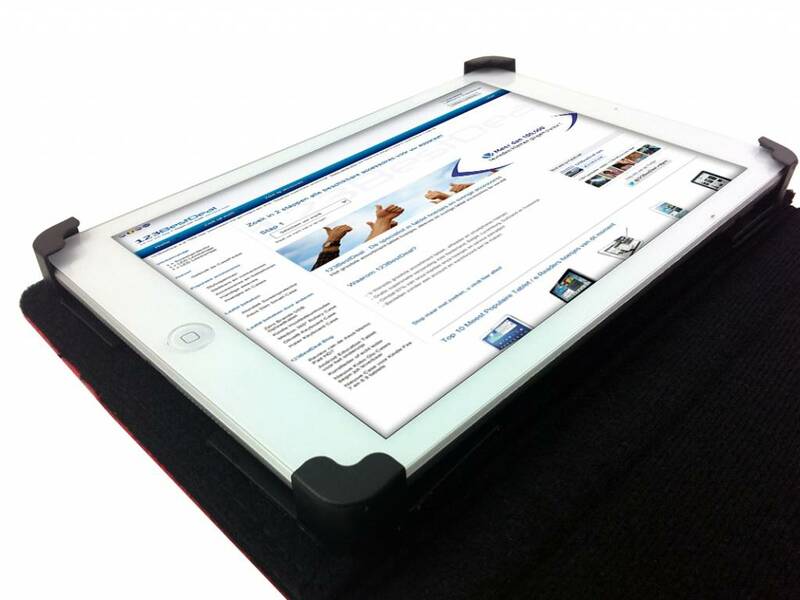 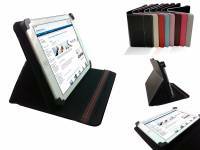 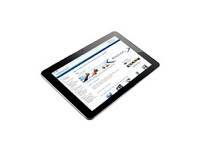 By using 4 Velcro taped corners this is suitable for many types and brands of 8 inch tablets and e-Readers. 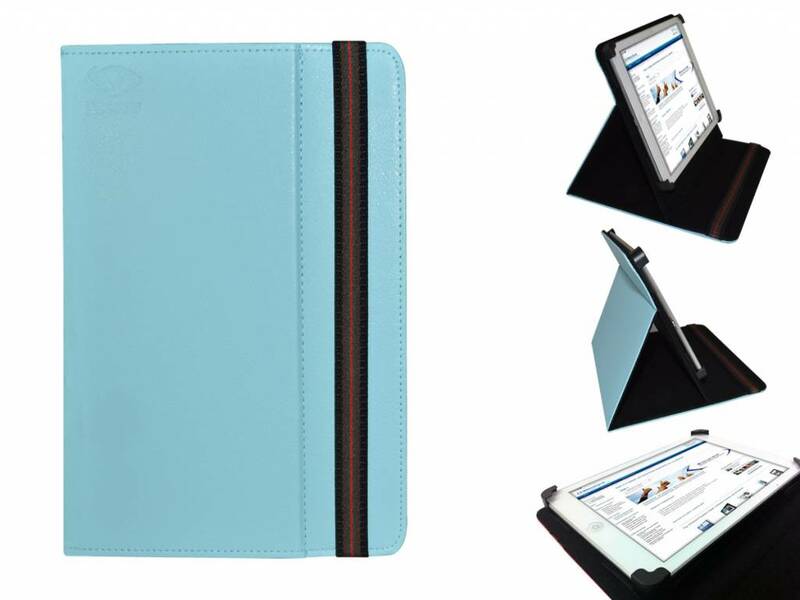 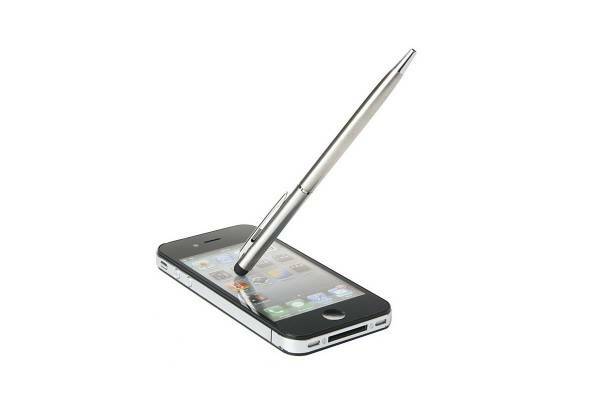 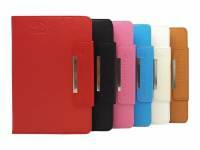 Our i12Cover protective case is highly suited as a stand and protects your device very well. 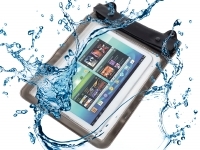 When carrying it inside a bigger bag or backpack your 8 inch tablet or eReader is always well-protected. 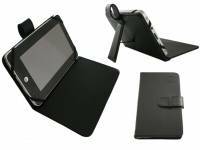 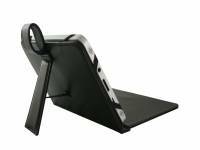 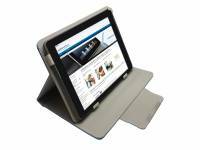 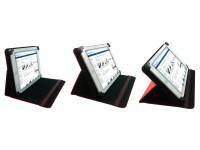 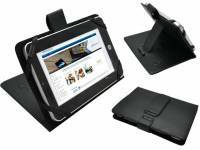 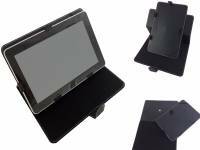 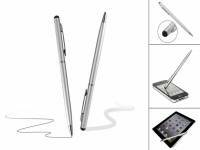 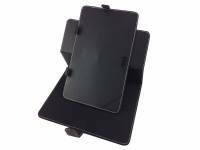 By placing the multi-stand case the right way, you can easily transform your tablet into a photo frame or a small movie screen. 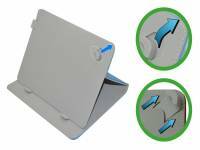 The case can be placed in numerous positions ensuring you always get the correct angle, this is done by the clever use of Velcro tape. 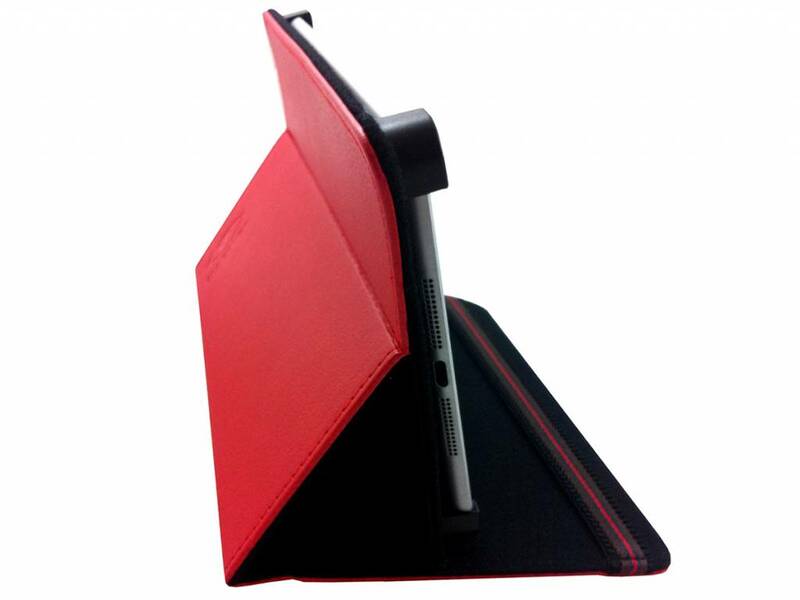 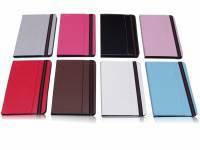 The outer cover is made from sturdy PU leather which has a beautiful look and ensures the best protection for your tablet or eReader. 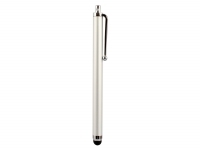 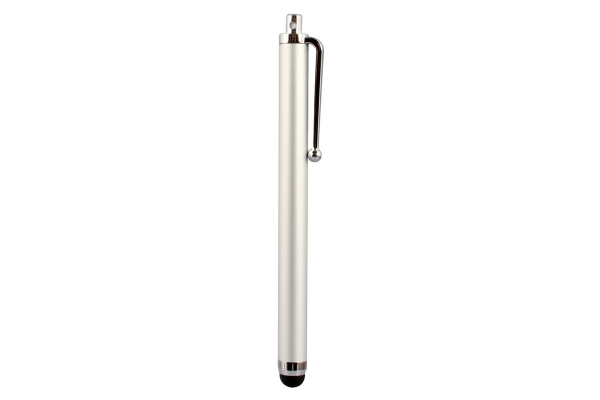 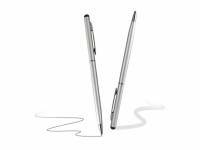 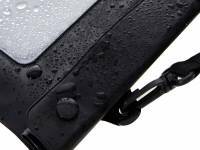 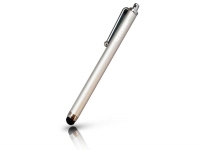 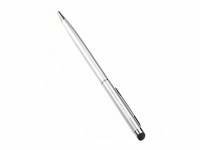 Our i12Cover item keeps your device looking good as new and prevents from damage and dirt. Due to its unique fixing system with 4 removable corners (to be fixed with Velcro tape), this case is suitable for many sizes and brands of 8 inch tablets and e-Readers. 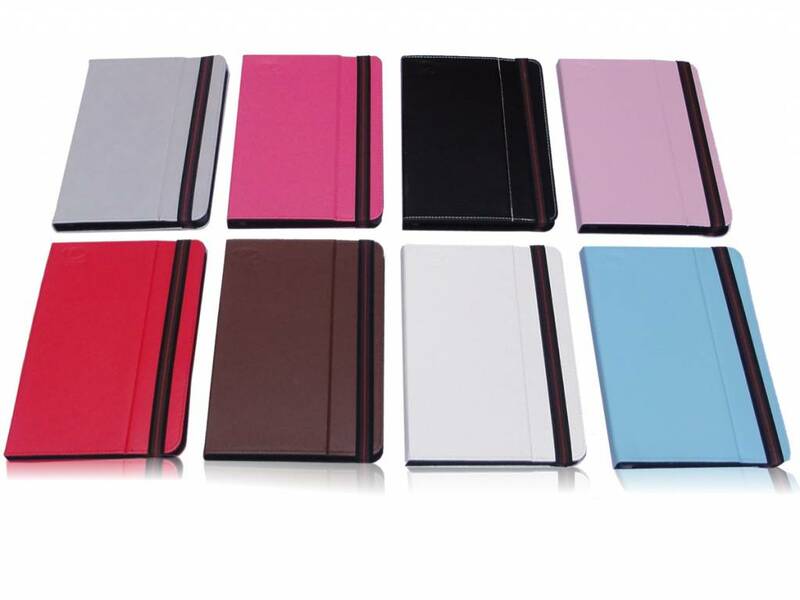 All in all these qualities make our cover an essential accessory. 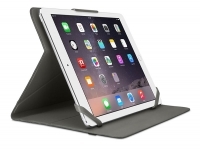 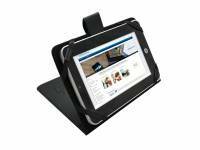 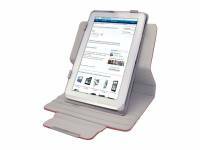 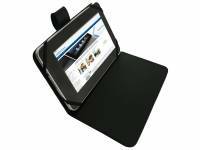 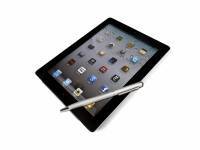 You should buy this case the moment you get your 8 inch tablet or e-Reader. 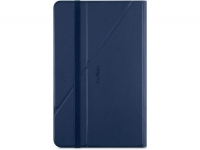 Was voor ons de erste keer dat we bestelden via bol.com en we gaan dat beslist nog doen. 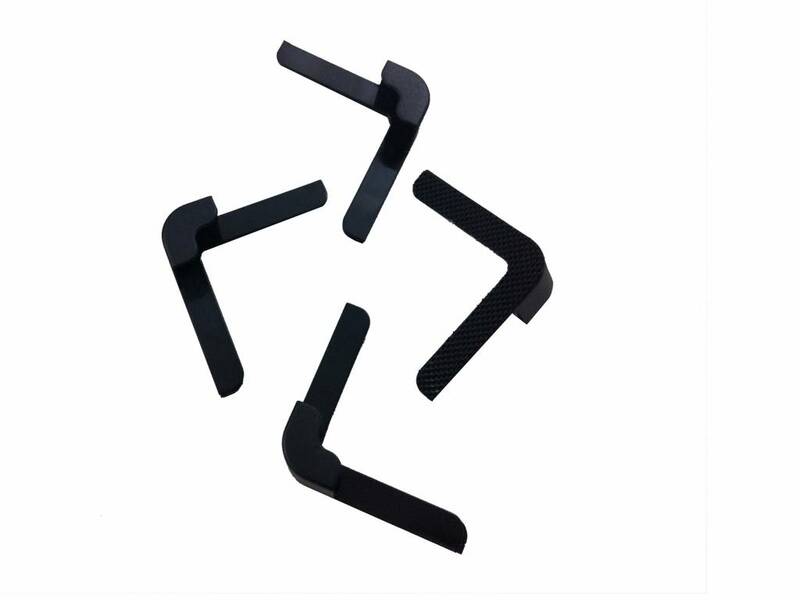 via internet op deze site gekomen en daar kwam ik het product wat ik wilde hebben. 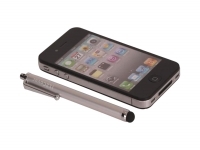 Dit beviel me het beste. Tablethoes besteld was keurig op tijd binnen. 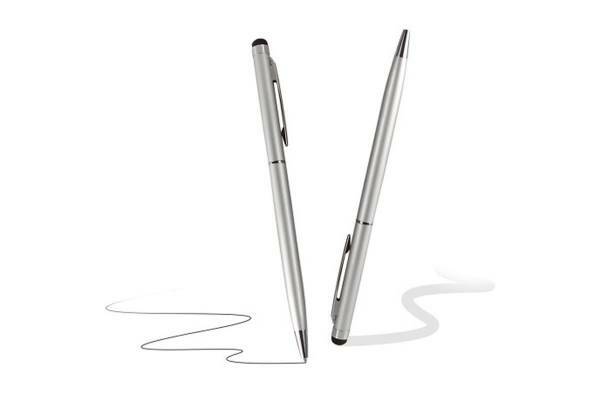 voor het eerst via internet gekocht. smaakt naar meer. 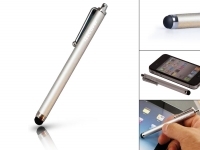 Zeer goed snelle levering en niet duur.